If you say, “Let’s g—,” I’m saying, “When? !” before you even get the sentence out of your mouth. Though I’m big on advocating the advantages of traveling, even I can think of a time when it’s better to stay at home. I agree with James Michener – if you’re going to go somewhere and reject the food, ignore the customs, fear the religion and avoid the people, you might better stay at home. In other words, if you’re going to be negative, fearful, critical and insensitive, keep all of that to yourself and Just. Stay. At. Home. And you know what? Michener’s sentiment holds true if you hold those kinds of feelings concerning people of a different ethnicity or culture than you. We live in a global society, which means we’re all interconnected – whether we like it or not. 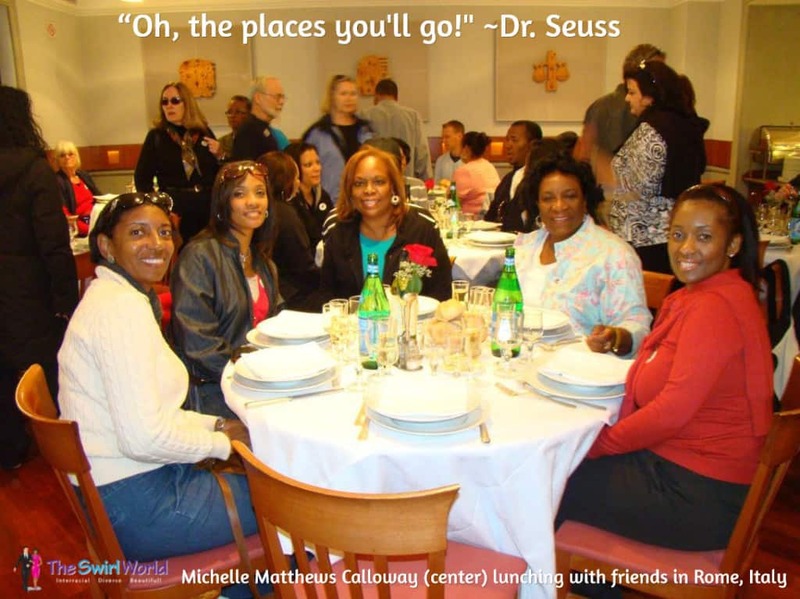 I love living in a global society – how about you? 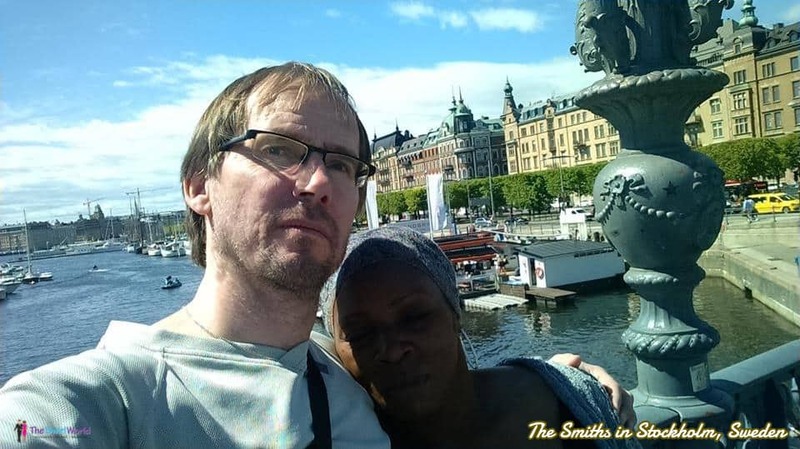 Today’s photo features the Smiths on vacation in Stockholm, Sweden. Join in the Fray: How do you feel about living in a global society?